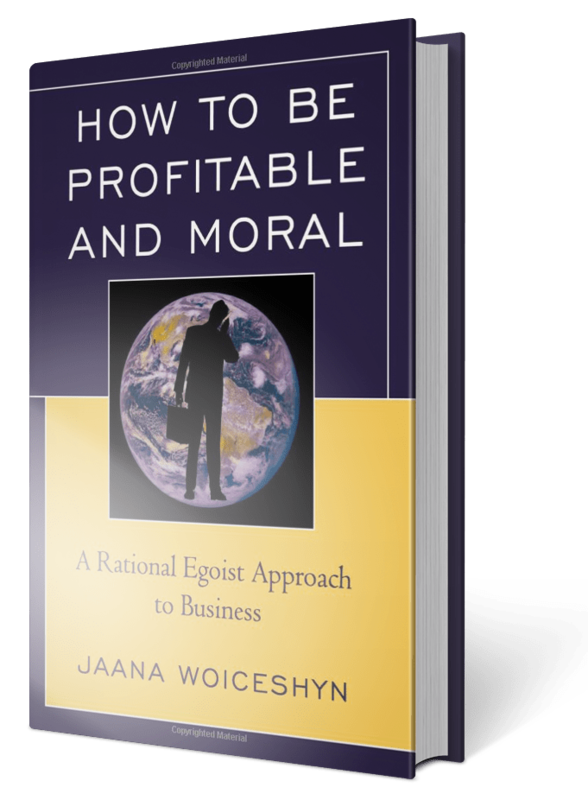 A common exhortation heard today is: Set self-interest aside and act for the “common good.” Businesspeople in particular are accused of selfishness and are told (by media commentators, NGOs, and ethicists, among others) to serve the “common good.” This exhortation comes from the moral code of altruism and should be rejected by businesspeople as destructive to business and to society. Let me explain by answering two questions: What is selfishness, or self-interest? And: Why should business focus solely on the pursuit of self-interest and reject the calls for serving the “common good”? Selfishness means concern with one’s self-interest—and it is an essential requirement of human survival and flourishing. If we were not concerned with our well-being and achievement of our values (e.g., food, shelter, clothing, health), we would not be able to survive. Self-interest, however, cannot be achieved by trampling on other people. Trampling on others by violating their individual rights, for example through a fraud or a theft, is not in anyone’s self-interest, not matter how lucrative the loot. Why? Because trampling on others is an invitation for them to do the same, and for the government mete out punishment to us. Even Bernie Madoff was finally caught; he was able to escape punishment for so long primarily because he had many aiders and abettors. If business firms focus on the pursuit of rational self-interest of their owners: profit maximization (which is only possible without violating the rights of others, unless, of course, the government is corrupt and is not doing its job of protecting individual rights), they will produce and trade goods and services at ever lower costs or of ever better quality. In so doing, they will create wealth which will be invested in new ventures, new innovations, better products and services. Not only will the owners of the firms benefit but so will their employers, suppliers, customers, and anyone with whom they trade. In other words, the good of each individual involved in trading will increase. This is what the “common good” literally means: the sum of the good of individual members of society. However, that is not what the altruists invoking it mean. They always juxtapose the “common good” with self-interest. In other words, the “common good” entails everyone else’s good except yours. Altruism tells us that in order to serve the “common good,” we must give up our self-interest. If business were to give up its self-interest—profit maximization—for the “common good” (which means different things for different claimants), not only would the interests of the business be harmed but so would be the interests or everyone else when production and wealth creation are curtailed. Previous articleWhat is in your self-interest? Next articleHappiness vs. wealth creation? you made a serious epistemological flaw; common good is the shared interest of all, not the sum of private interests. ex; the construction of a bridge.